Looking for a way to improve your writing? Well if you wish to be a writer then...WRITE! Practice makes perfect and the best way to improve your writing is to write more and be aware of the things that you want to improve. 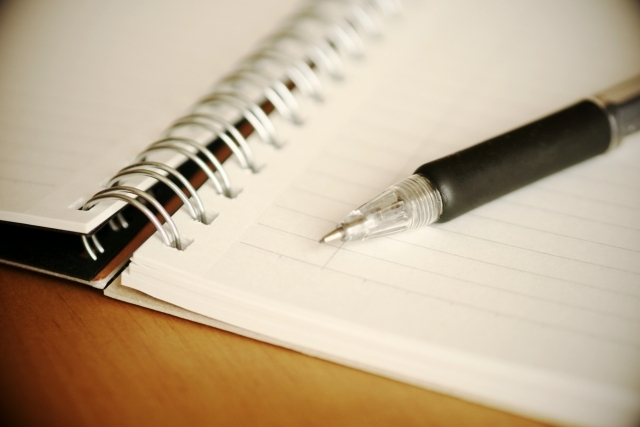 Here are a few journaling tips that you can utilize next time you write a journal entry. The first step to better writing is understanding what you need to improve on. Do you need to write in more detail? Do you have a tendency to write in fragments or use many run-on sentences. Pinpoint what the writing problem area is in either yourself or your child and give yourself a little sticky note as a reminder to yourself of what you are working on as you write in your journal. Get detailed with your writing and try to paint a picture of the story you have in your mind. This will allow you to get the most practice in expressing yourself clearly. In everything you write, include the 5 senses: taste, sight, smell, touch and hearing. Allow this to guide you in the way you express your thoughts. There are some awesome journaling books out there for all ages that provide prompts for all ages. Do an online search for some great journaling books that provide good prompts that will get your creative juices flowing. This will not only help you get more practice in, but will also make in that much more enjoyable. Good writing skills don’t happen overnight. Be patient with yourself and have fun with your writing. Allow yourself to get creative and have fun with your journaling. The best learning occurs when you relax and have fun. We all get self conscious when someone reads the things that we have written. Don’t let fear stop you. Write something you feel comfortable with someone else reading and let them critique how you express yourself. The best part about this is that others will see the positive change in your writing too!